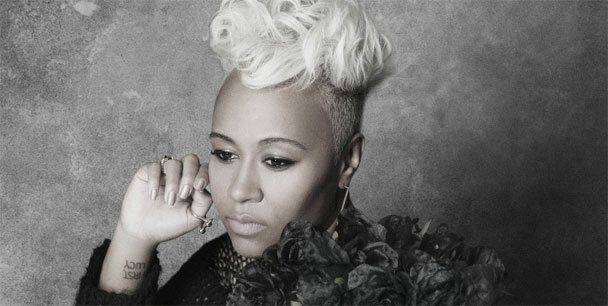 Our pop picker Pete, brought Emeli Sande to our ears a few months ago and still listening to her track Heaven everyday! Now we have these awesome remixes of the stunning track 'Heaven' by Nu Tone and We Don't Belong In Pacha. We love her! We love a remix! Check out the remixes for your listening pleasure!